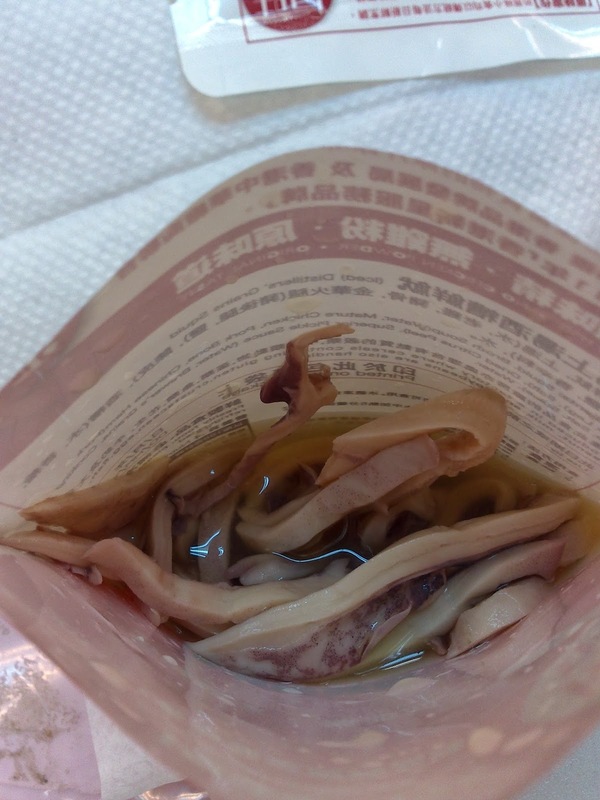 I love snacks soaked in Chinese wine but the ones by Original Taste all have bones (i.e ducks tongue, pork knuckles and chicken feet). I was glad there is now Squid to choose from because it was delicious, the wine has a really nice savory taste and the texture of the squid is really springy flavoured with the wine. 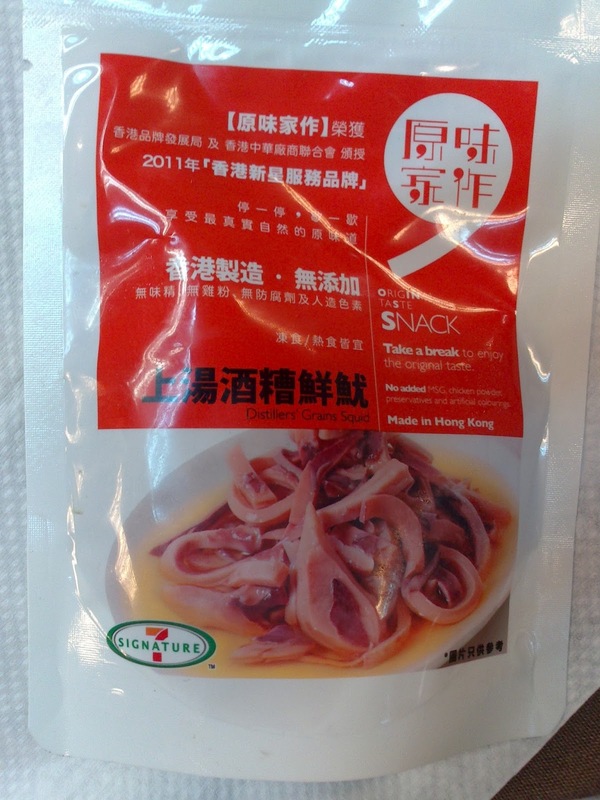 Next time I am going to put them on my instant noodles/cup noodles with the wine as well.